We found this scenic spot out on a drive one day and we all agreed we just HAD to put a cache here!! 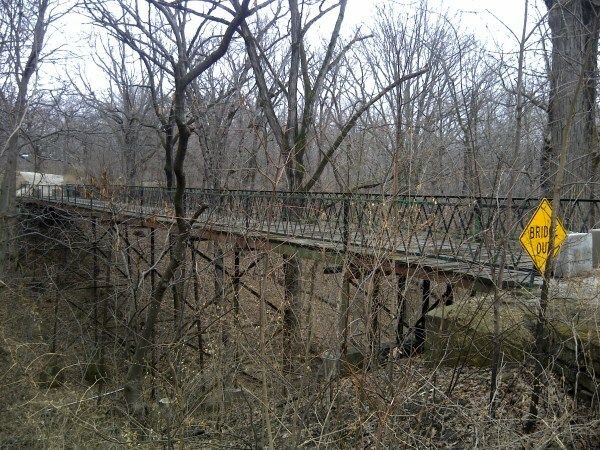 At one time you could drive across this neat old bridge. Hope no one's afraid of heights! Qvr-uneq pnpuref pyvzovat 'arngu gur oevqtr. Qba'g snyy bss vagb gur evqtr!